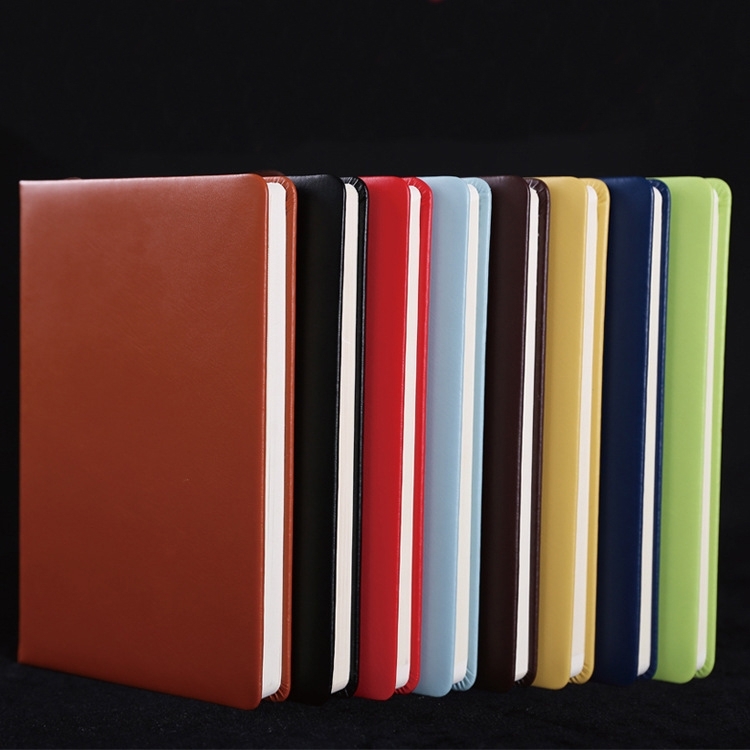 It is made of high premium PU leather and decent environmental friendly acid free wood-free printed paper.Multi Color available. Package: 1 pc/opp, 100 pcs/ctn, 73 lbs/ctn. Imprint Size: 1" x 2"